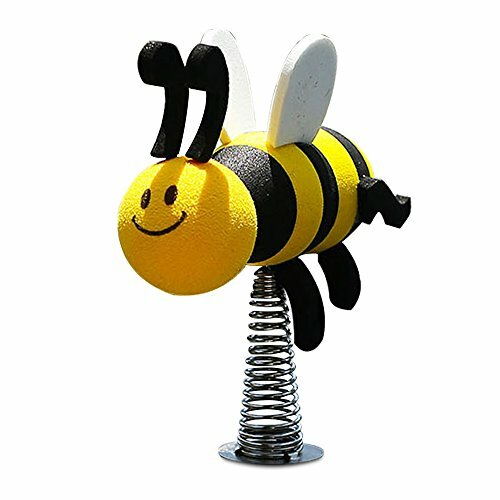 Buzz Bee Toys Air Warriors Predator Blaster features realistic bolt loading action, a detachable scope and a secret storage compartment for extra darts in your blaster. Pull back on the bolt and place a dart into the chamber. Push the bolt back and you're locked and loaded and ready to launch a dart at your target, up to 100 feet away. Includes blaster, 4 long distance darts and 4 soft foam suction darts. Recommended for children 6 years of age and older. This Air Warriors Thermal Hunter Dart Blaster with Heat Seeking Scope lets you track and hit targets with amazing accuracy in the dark or in the woods. Just attach your scope and stock to the 27.5in. blaster, load and lock in the clip, and you're ready to hunt. The unique Heatseeking Scope finds friends up to 60ft. away, assuring they don't get between you and your target. The scope shows green cross hairs that turn red when a heat source is detected and in sight. Then, all you do is pull the slide back and forward once to launch the soft foam, long-distance darts up to 100ft. 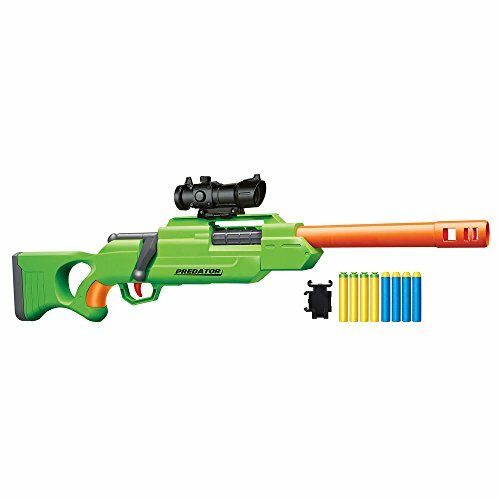 Made with sturdy plastic components, the spring-loaded dart gun also comes with a 10-count dart clip to hit multiple objects without reloading and a rail adapter to customize the blaster with other brand's accessories. 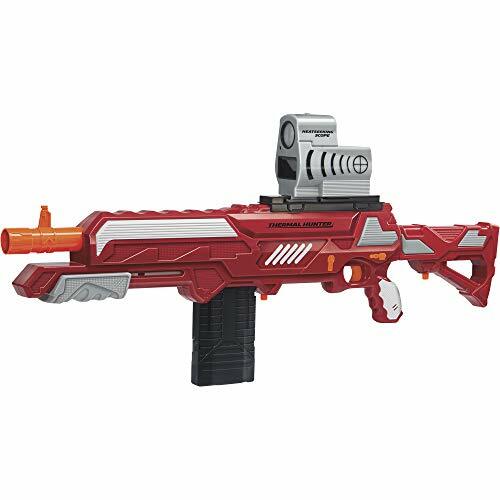 The scope requires 3 AA batteries (not included) and the blaster can be used with or without the removable scope. 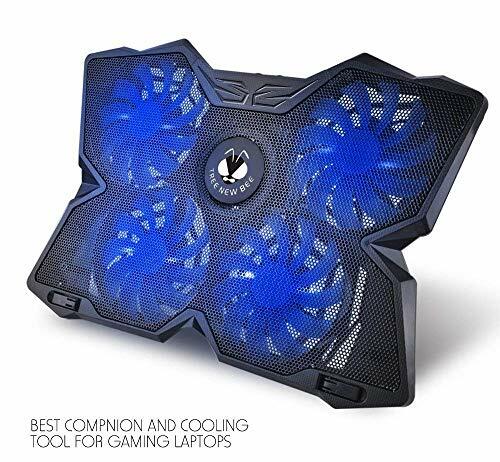 Includes 20 PrecisePro darts. For ages 6 and up. How does a troubled boy from California would come to be one of the world's most renowned aviators? How does a group of brothers who were high school dropouts go from New Hampshire go on to build some of the most advanced aircraft of the time? How do these men become forever linked to one of the greatest air races in history? 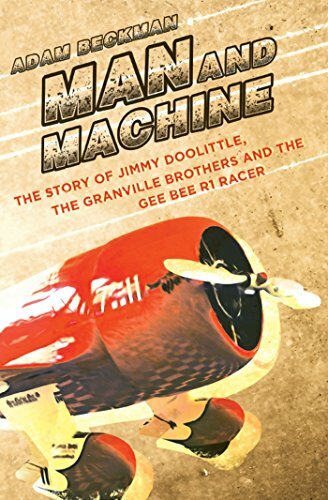 This is the story of Jimmy Doolittle, the Granville Brothers, and the amazing Gee Bee R-1 Racer.About the AuthorAdam Beckman has degrees in both aviation and military history. As a licensed pilot, Beckman has always enjoyed aviation, but specifically the historical aspect. 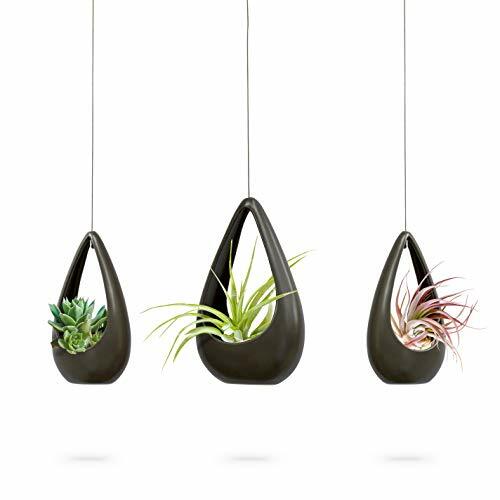 Beckman lives in Columbus Ohio with his wife Kristen and their four children. Bee's Wrap is a natural alternative to plastic wrap for food storage- because good food deserves good care. 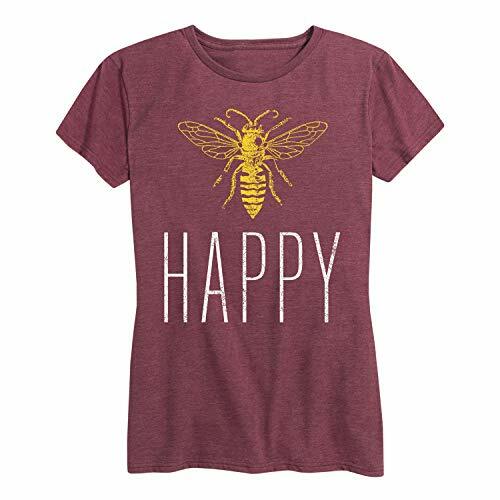 Made with organic cotton infused with beeswax, organic jojoba oil, and tree resin. 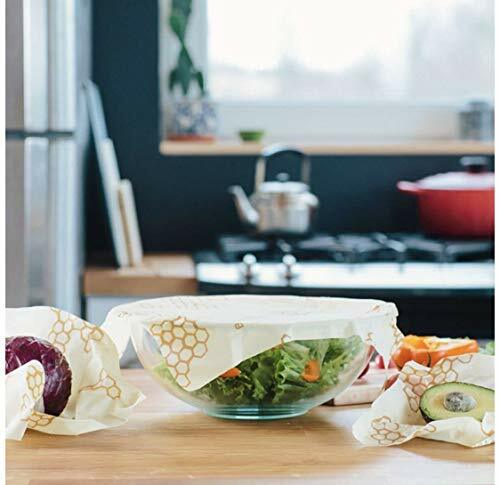 Durable, versatile and reusable, the resulting food storage wraps honor the same farm-to-table spirit that celebrates sustainability, craftsmanship, and sustenance. So cover a bowl, wrap your cheese, fruit, vegetables and bread, or pack a snack for your next adventure. Available in sandwich wraps, single wraps, and three-packs. Handmade in Vermont.